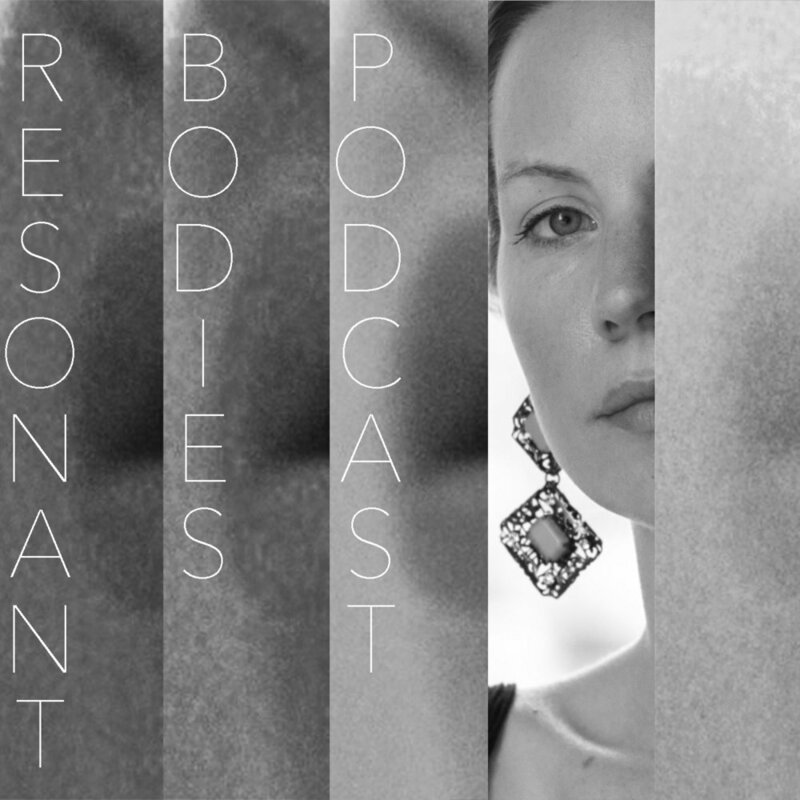 Vocalist and Composer extraordinaire Kate Soper joins ResBods director Lucy Dhegrae to talk about her past ResBods appearances (in 2014 and 2015), her upcoming Festival set for NYC 2019, and her forthcoming opera inspired by medieval French poetry, allegory, and the poet-composer Guillaume de Machaut. Kate Soper is a composer, performer, and writer whose work explores the integration of drama and rhetoric into musical structure, the slippery continuums of expressivity, intelligibility and sense, and the wonderfully treacherous landscape of the human voice. She has been hailed by The Boston Globe as "a composer of trenchant, sometimes discomfiting, power" and by The New Yorker for her "limpid, exacting vocalism, impetuous theatricality, and...mastery of modernist style." A Pulitzer Prize finalist, Soper has received awards from the Guggenheim Foundation, the American Academy of Arts and Letters (The Virgil Thomson and Goddard Lieberson awards and the Charles Ives Scholarship), the Koussevitzky Foundation, Chamber Music America, the Lili Boulanger Memorial Fund, the Music Theory Society of New York State, and ASCAP, and has been commissioned by ensembles including the Los Angeles Philharmonic, the American Composers Orchestra, Carnegie Hall, the Tanglewood Music Center/BUTI, the MIVOS string quartet, and Yarn/Wire. She has received residencies and fellowships from the Civitella Raineri Foundation, the Radcliffe Institute for Advanced Study, the Camargo Foundation, the Macdowell Colony, Tanglewood, Royaumont, and Domaine Forget, among others. Praised by the New York Times for her "lithe voice and riveting presence," Soper performs frequently as a new music soprano. As a singer and performer with experience in Western Classical and Indian Carnatic music, songwriting, improvisation, and experimental theatre, she has sung in U.S. and world premieres of works by composers such as Peter Ablinger, Beat Furrer, George Lewis, Matthias Spahlinger, and Katharina Rosenberger, and has appeared with groups such as the Morningside Opera Company, the Theatre of a Two-Headed Calf, and the Dinosaur Annex Ensemble. She performs regularly in her own works, and has been featured as a composer/vocliast on the Chicago Symphony Orchestra's MusicNOW series, the New York City-based MATA and SONiC festivals, the Lucerne Forum for New Music, Gaudeamus Muziekweek New York, the Sacramento Festival of New Music, and the American Composers Orchestra's Orchestra Underground series. Soper is a member of Wet Ink, a New York-based new music ensemble dedicated to seeking out adventurous music across aesthetic boundaries. She is the Iva Dee Hiatt Assistant Professor of Music at Smith College. 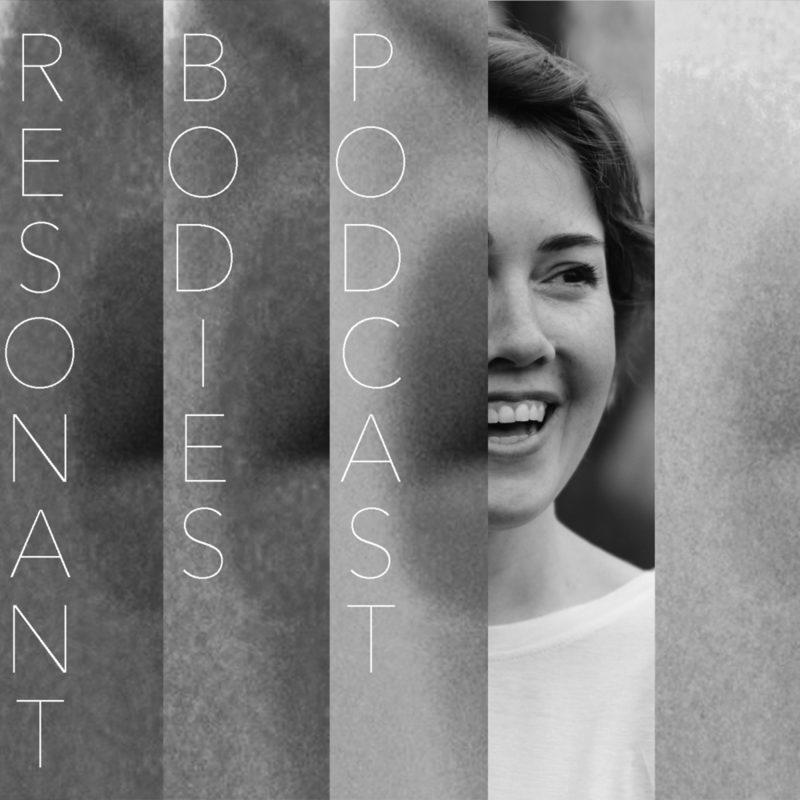 Caroline Shaw is undaunted by new artistic experiences, like having her first conversation with Resonant Bodies Festival director Lucy Dhegrae recorded on mic for this podcast. Caroline discusses her upcoming set on September 12 at Roulette, the power of communal singing, performance personas, and of course, Kanye West. 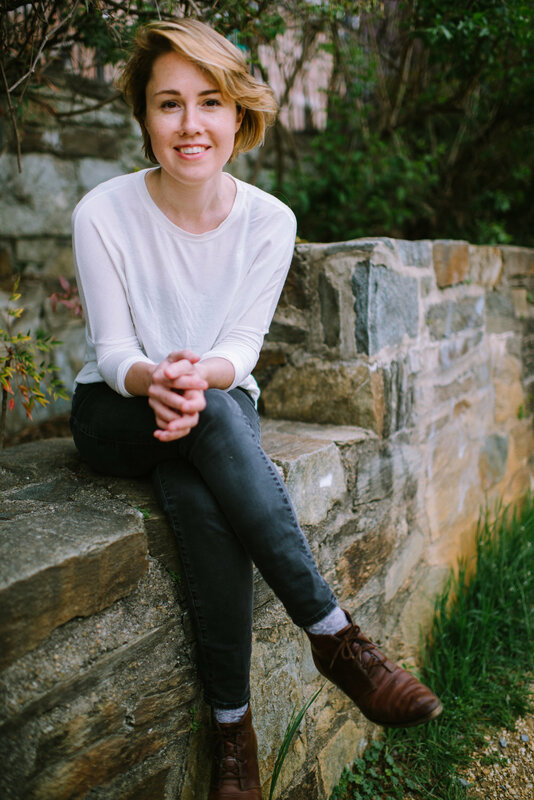 For more information about Caroline Shaw and links to the recordings mentioned on this episode, please visit our Show Notes! Caroline Adelaide Shaw is a New York-based musician—vocalist, violinist, composer, and producer—who performs in solo and collaborative projects. She is the youngest recipient of the Pulitzer Prize for Music, for Partita for 8 Voices, written for the Grammy-winning Roomful of Teeth, of which she is a member. Recent commissions include new works for the Dover Quartet, the Calidore Quartet, the Aizuri Quartet, FLUX Quartet, Brooklyn Rider, Anne Sofie von Otter, The Crossing, Roomful of Teeth, yMusic, ACME, ICE, A Far Cry, Philharmonia Baroque, the Baltimore Symphony, and Carnegie Hall’s Ensemble Connect. In the 2017–18 season, Caroline’s new works will be premiered by Renée Fleming with Inon Barnatan, Dawn Upshaw with Sō Percussion and Gil Kalish, the Orchestra of St. Luke’s with John Lithgow, the Britten Sinfonietta, TENET with the Metropolis Ensemble, the Mendelssohn Club of Philadelphia, the Netherlands Chamber Choir, and Luciana Souza with A Far Cry. Future seasons will include a new piano concerto for Jonathan Biss with the St. Paul Chamber Orchestra and a new work for the LA Phil. Caroline’s scoring of visual work includes the soundtrack for the feature film To Keep the Light as well as collaborations with Kanye West. She studied at Yale, Rice, and Princeton, and she has held residencies at Dumbarton Oaks, the Banff Centre, Music on Main, and the Vail Dance Festival. Caroline loves the color yellow, otters, Beethoven opus 74, Mozart opera, Kinhaven, the smell of rosemary, and the sound of a janky mandolin.